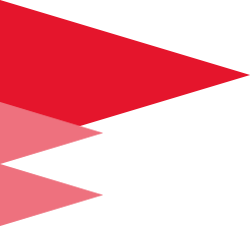 Argon Design is one of the sponsors of Hack Cambridge 2017. The event runs over the weekend of 28-29 January 2017. 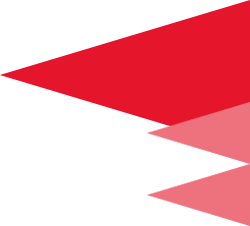 The company will be fielding a team of engineers as mentors, and the team is hoping to work with teams to create some exciting examples of machine learning. There’s been a lot of buzz over the last year about machine learning and neural networks. It’s behind self-driving cars, improvements in speech recognition, automatic classification of images, website recommendation systems, many big-data analysis tasks and voice assistants such as Google Assistant or Siri. There was also the announcement that AlphaGo had cracked the incredibly difficult task of winning at Go. There’s a long way to go but we are starting to understand how the brain works and harness machine learning to create meaningful intelligent systems. As well as technical interest there is a lot of commercial activity with many new start-ups and some high-profile exits. The team at Argon has long been fascinated by this area, using it in image processing, for instance to give real-time feedback composing a photo of your face. Think of taking a passport photo and all the things you mustn’t do, like smiling or having any hair obscuring your eyes. To find out more, visit Argon website. 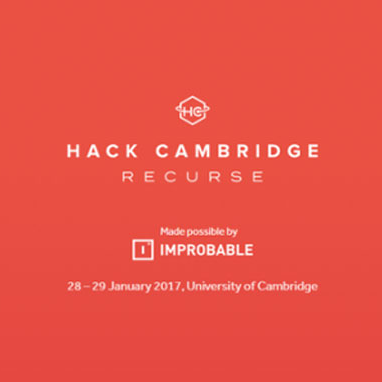 To find out more about the event and apply to attend, visit HACK CAMBRIDGE.